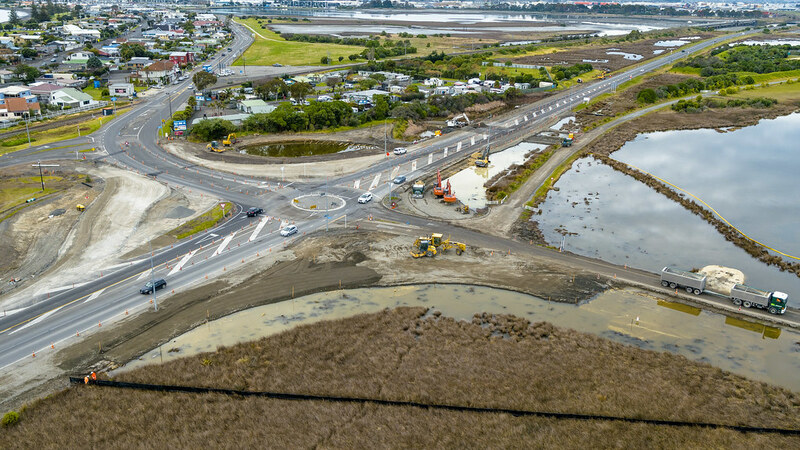 The Hawke's Bay Expressway project will improve road safety from Bayview to Pakipaki. The improvements form part of a $36 million programme designed to stop people being injured or killed on this stretch of road. The Hawke’s Bay Expressway (SH2 Bay view and SH50A Pakipaki) is vital for the region, and provides an important link to both the Hawke’s Bay Airport and the Port of Napier. But we know it’s not as safe as it should be. During the last 10 years (2008-2017), ten people were killed and 46 were seriously injured in crashes along the Hawke’s Bay Expressway (SH2 Bay view and SH50A Pakipaki). Something has to change. We’re planning improvements that will make this road safer. Installing flexible safety barriers along the side and the centre of the road. These barriers catch vehicles that leave the lane, grabbing them before they hit something harder like a pole, tree or oncoming car. Widening road shoulders. These will give drivers more room to recover if they lose control. Making more places for safe passing. 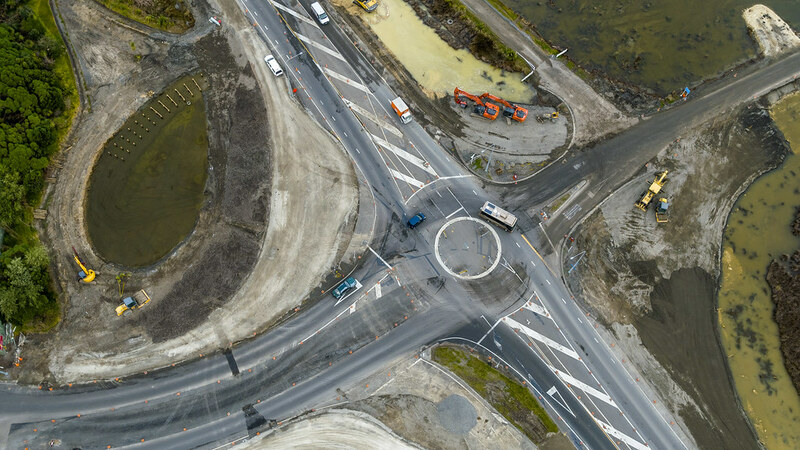 Installing roundabouts at the intersections of SH2/Watchman Road/Meeanee Quay and SH50/Pakowhai/Links Road. These are currently under construction and will take the pressure off these high-risk intersections. 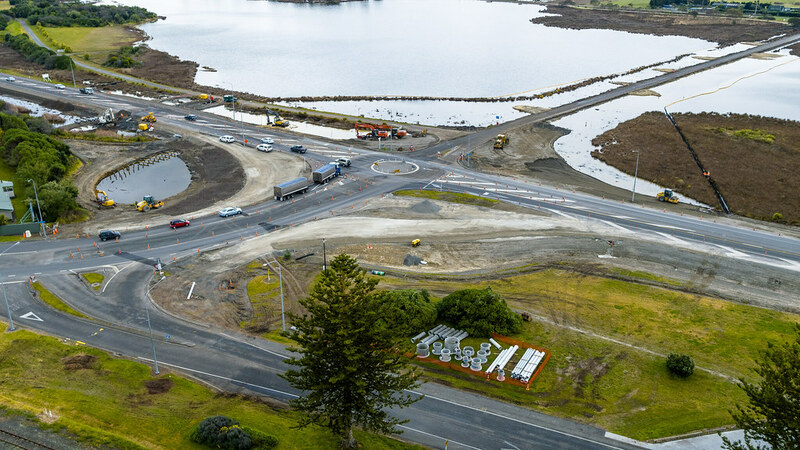 Read more about SH2 Watchman Road intersection project and the SH50 Pakowhai/Links Road roundabout project. There are thirteen sites along this stretch of road that are either currently under construction or have planned improvements. You can take a look at the project maps below. 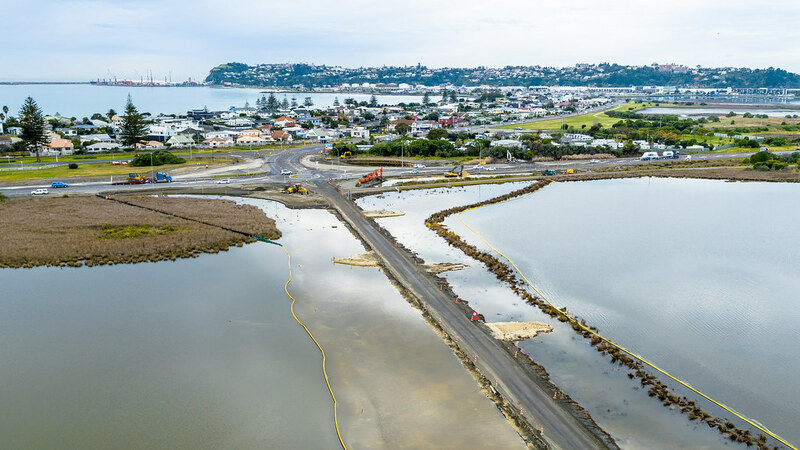 The project will begin on the section between Bay View and the Airport in September, with work on the remaining sections of the road to follow from November. We expect the majority of this to be completed by December 2019. For one section of the road, Longlands to Pakipaki, we’re still finalising the right mix of improvements needed, and will be talking to the community soon to get their views. Construction on this section should be completed in 2020.